Afro-Zen Allstars Anniversary Party at Vagabond | Night and Day | Style Weekly - Richmond, VA local news, arts, and events. 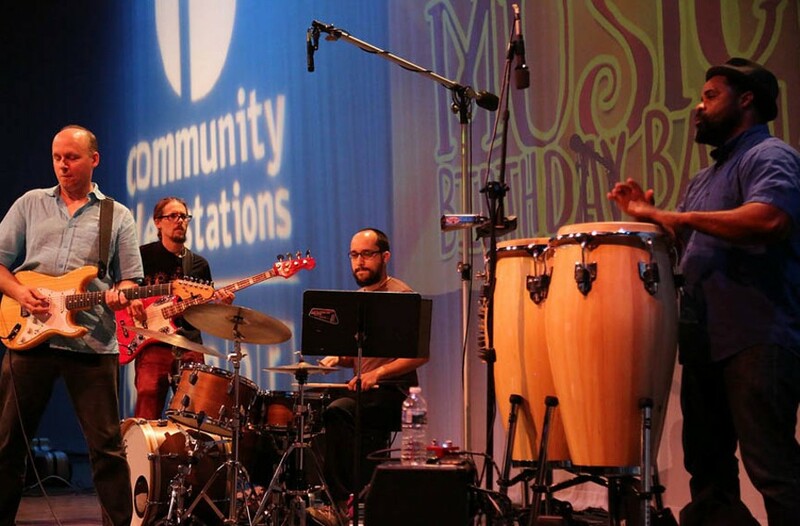 This multicultural, multigenerational group — featuring familiar players from the best of the local scene — plays an infectious blend of jazz, funk and international sounds. It will be celebrating its third anniversary with its debut at this intimate space. Show is from 8 p.m. to 11 p.m. vagabondrva.com.